Our beauty artists have been hand selected by Uber Beauty CEO David Benjamin. With an average of 15 years experience, our artists serve celebrity and fashion clientele around the world. Uber Beauty approaches every appointment with a service-first ethos to ensure that your experience is nothing less than stellar. 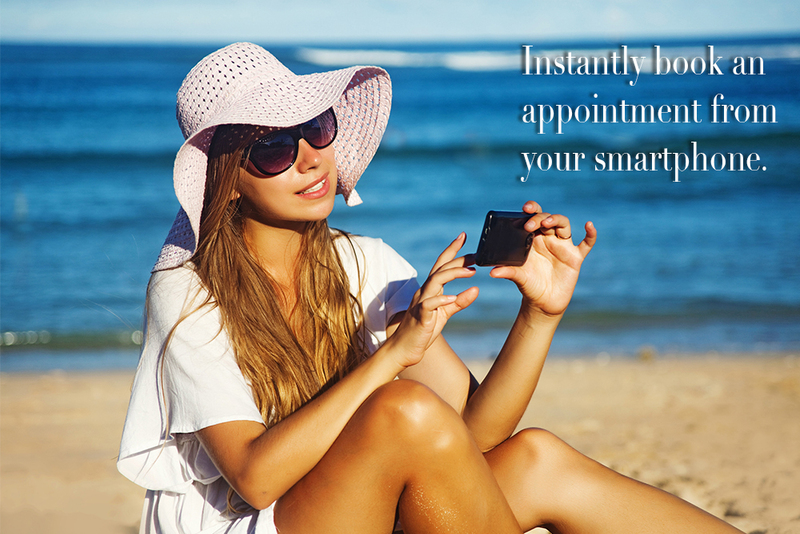 It is our goal to make both the booking process and your beauty experience seamless and stress free. Skip the traffic. Skip the crowded salons. Let Uber Beauty come to you. Our uniformed Uber Beauty stylists will arrive on-time to provide you with a discreet and personalized beauty appointment to remember. 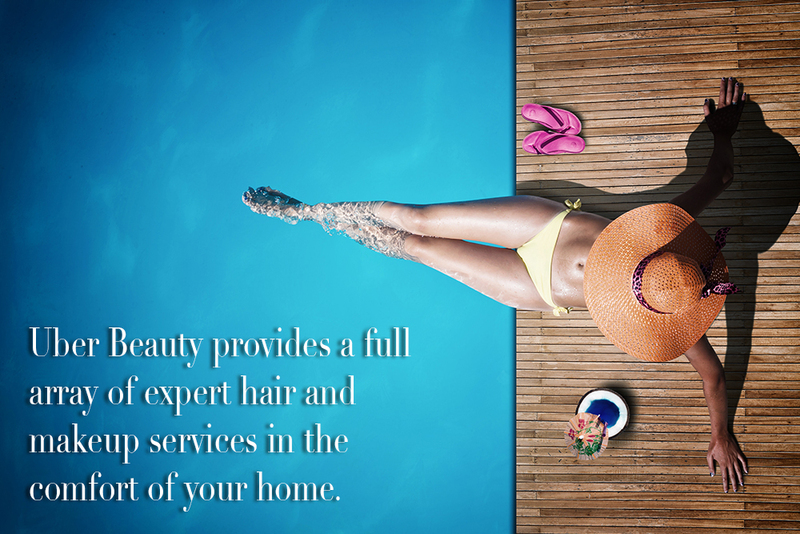 Our beauty artists abide by a rigorous code of professional conduct, consistent with your expectations for an in-home luxury service. 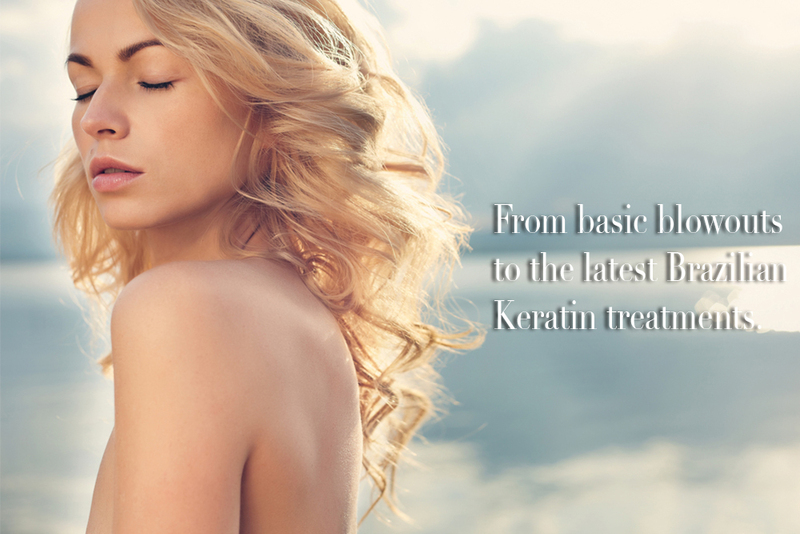 Stay Beautiful All Summer Long!